For many building operators and facility managers, it is generally accepted that there is too much to do, and not enough time or money to do what needs to be done. 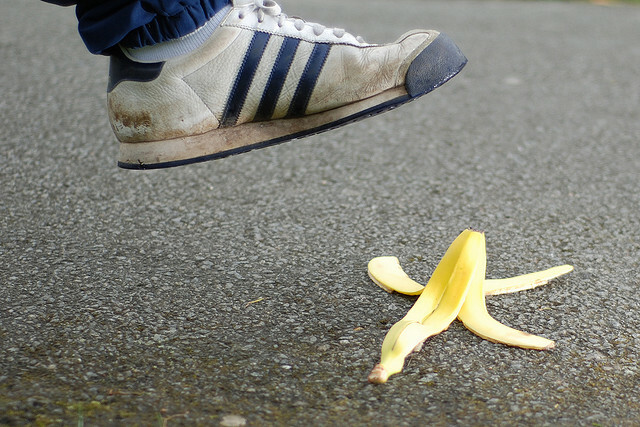 Facility management staff often fall into a routine of “putting out fires,” which takes time and resources away from preventative maintenance activities. The symptoms of this routine are a high percentage of expenditures for equipment failures and a large backlog of deferred maintenance. 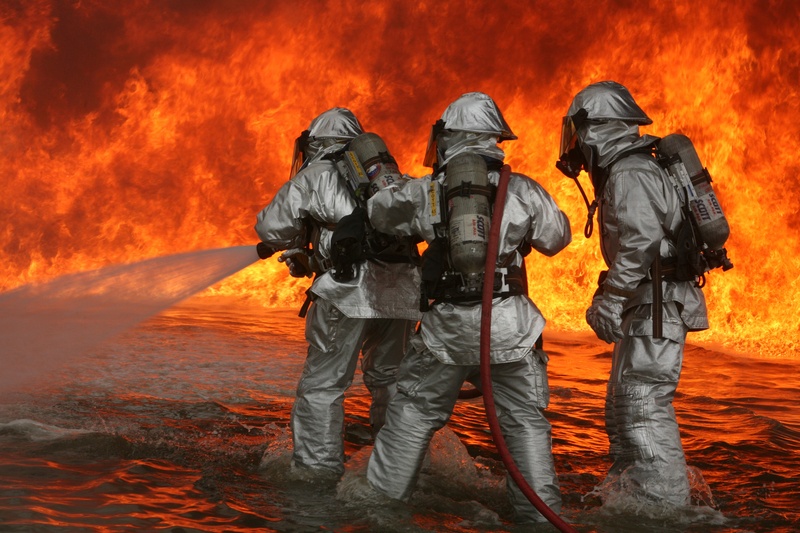 When I see the scramble of “putting out fires,” I often wonder what could be done differently to help stop the pattern of equipment failures and deferred maintenance. A recent blog post in Energy Manager Today highlights the increasing demand for, and utilization of, building energy management systems. 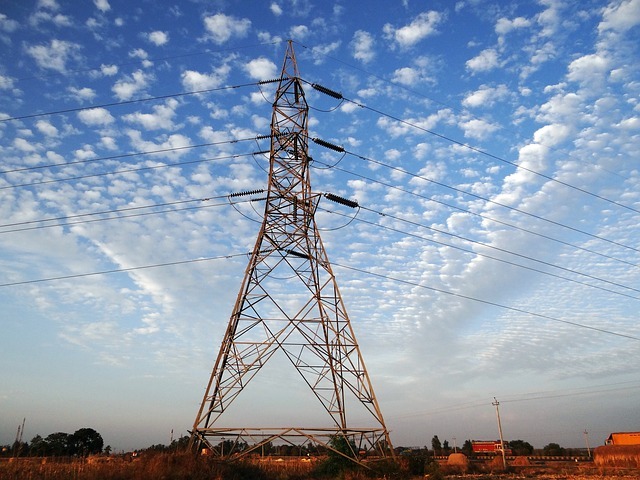 The market for building energy management systems (BEMS) is expected to more than triple in size in less than 10 years. Furthermore, the use of BEMS may expand to include the significant energy consumption of transportation access to/from buildings (a topic I have blogged about previously). A BEMS can enable effective energy management if it provides the right information to the right people at the right time. Energy efficiency upgrades are widely recognized by facility managers as good investments with the potential for short payback periods and attractive lifecycle costs. However, energy efficiency investments are also often viewed as an added expenditure in competition with capital investments in infrastructure driven by end users and/or the mission. Some managers may fear a tradeoff between energy efficiency investments and other improvements in building performance, such as better indoor environmental quality (IEQ) or lower maintenance costs. 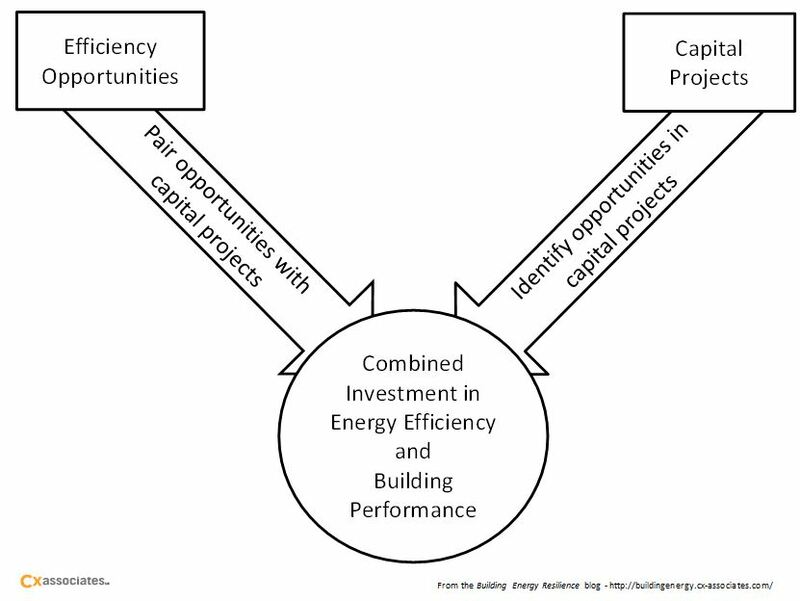 In my view, the tradeoff between energy efficiency investments and other improvements in building performance is a false dichotomy - energy efficiency investment opportunities can reduce costs while enhancing building performance to better satisfy end users and the mission. 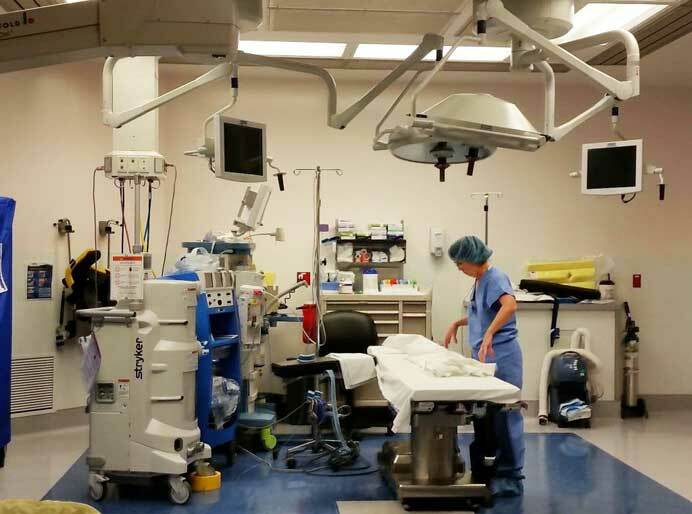 In a previous blog post, I discussed the efficiency opportunity for airflow setback in healthcare operating rooms (ORs). Airflow setback is one of the more significant opportunities for energy savings in unoccupied ORs, and is included in the American Society of Healthcare Engineers (ASHE) white paper [PDF] on OR HVAC setback strategies. ASHE’s “Operating Room HVAC Setback Strategies” provides guidance that warrants consideration by facility engineers. In this post, I would like to highlight and qualify some of the important insights from ASHE regarding OR HVAC setback strategies. Evaluation, measurement and verification (EM&V) studies can provide a special opportunity for uncovering what is and is not working in an energy efficiency program. Energy efficiency program administrators look to EM&V studies to find out how their efficiency programs can be improved. To effectively identify opportunities for improvement, it is important for efficiency program administrators and evaluators to avoid the pitfalls of evaluation, measurement and verification. Combined heat and power (CHP) systems provide a great opportunity to reduce facility energy costs, to increase the productive use of fossil fuel energy, and to provide distributed generation for the electric power grid. Efficiency programs are providing incentives that make CHP systems increasingly viable and attractive for facility owners and operators. But when you make the choice to install a CHP system, you want to be well-informed of the risks to achieving the expected system performance. I'm seeing the promise of an open platform for building controls. 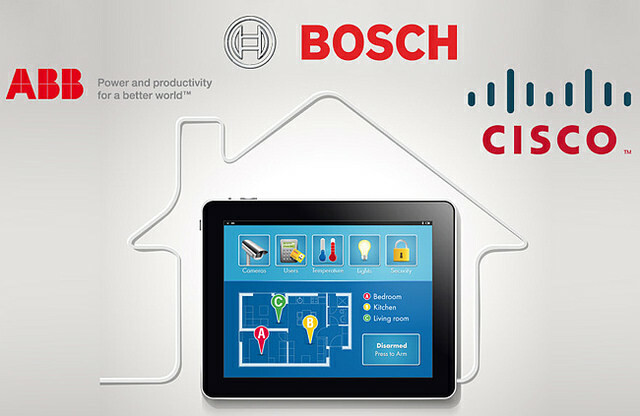 It was encouraging to read recently that ABB, Bosch, and Cisco are starting a joint venture to develop an open platform for smart home devices. The intent of the open platform is to “enable . . . simple exchange of data between different manufacturer’s devices”, and to “provide a range of services related to household devices, in areas such as energy management, security technology, and entertainment.” The residential market is step one. Most state and utility energy efficiency programs undergo a “process evaluation” to assess how well the programs achieve their objectives, and how the programs could do better. 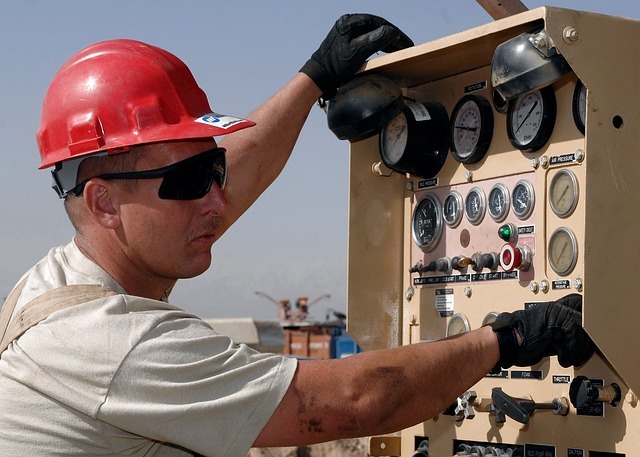 Process evaluations can provide essential feedback from the perspective of program administrators, end-users (e.g., households and building owners) and suppliers (e.g., mechanical and lighting contractors). Feedback is great for improvement, right? Well, yes, if you can act on it, and if acting on it will have impact. Proper ventilation, airflow, temperature, and humidity are needed for successful surgical operations. The design requirements for these parameters in healhtcare settings are defined by ASHRAE Standard 170, and are generally straightforward. 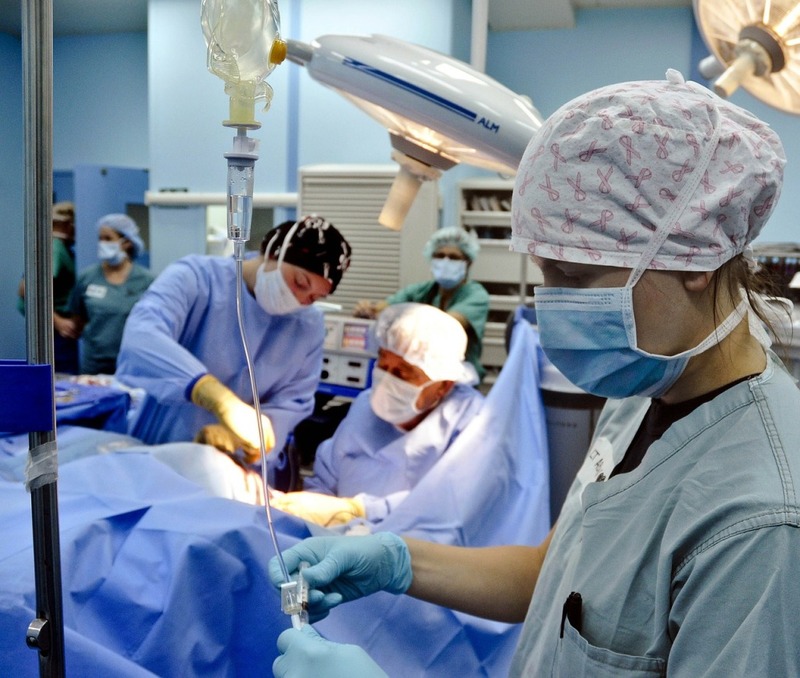 However, OR (operating room) users often try to operate OR HVAC (heating, ventilating, and air conditioning) systems at temperatures and humidity levels outside of the standard design range. A better understanding of OR HVAC parameters would help OR designers and users achieve more effective OR functionality. 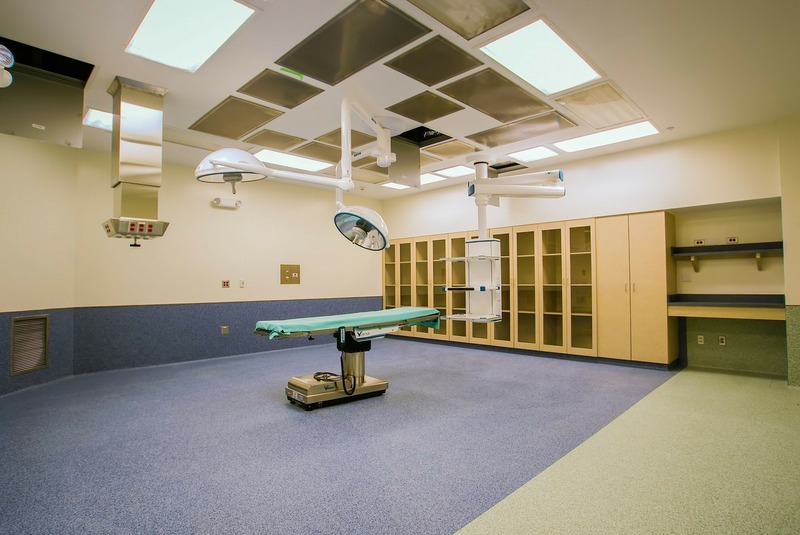 Healthcare operating rooms (ORs) are one of the most critical types of indoor environments. That means OR designers and operators tend to pay a high level of attention to OR HVAC (heating, ventilating, and air conditioning) systems. However, many OR designers and users overlook opportunities to operate OR HVAC systems more efficiently.